Executives and IT professionals revealed that they overwhelmingly believe the Cloud is the safest location for their data during environmental incidents, hardware failure and malicious attacks in a technology survey released today by Evolve IP. 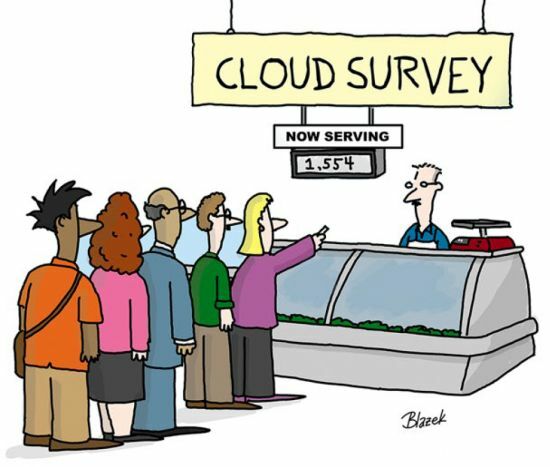 The survey also revealed that IT managers' belief in the Cloud is at an all-time high. This year's survey of more than 1,500 professionals, which provides current Cloud adoption trends and future Cloud deployment insights, also revealed that nearly six in 10 organizations would prefer having a single Cloud services provider handling their varied hosted solutions. Four in 10 (46.5%) cite Cloud security as a concern; the lowest number reported since the survey's inception, and down nine points from 2013. "Executives and senior IT leaders have been championing the Cloud in their organizations for years and we are now seeing a dramatic increase in support from IT managers and the teams implementing Cloud solutions," said Tim Allen, Chief Sales and Marketing Officer and Founding Partner of Evolve IP. "Now that Cloud services are nearly universally accepted, and adoption is over ninety percent, the challenge for organizations has become how to strategically unify their current Cloud solutions, while seamlessly integrating them with existing applications and new Cloud services." Allen continued, "At the same time, the day-to-day demands on IT have also increased inhibiting their ability to provide strategic insights and drive new initiatives for the business. We believe this is one compelling reason that across the board, for IT managers, IT executives and the C-suite, there is a preference for using a single Cloud services provider like Evolve IP."